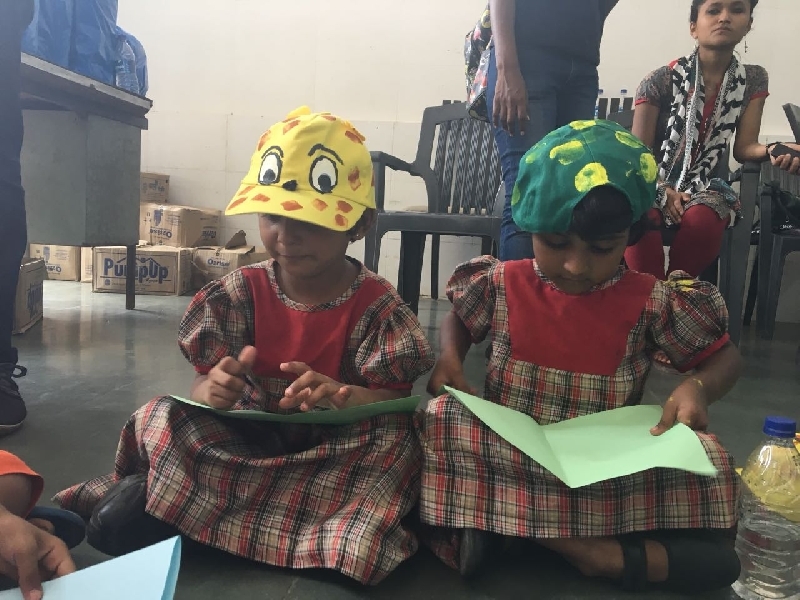 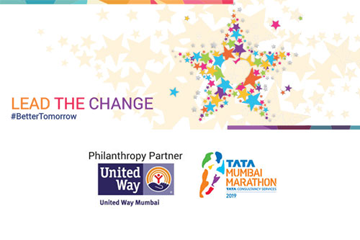 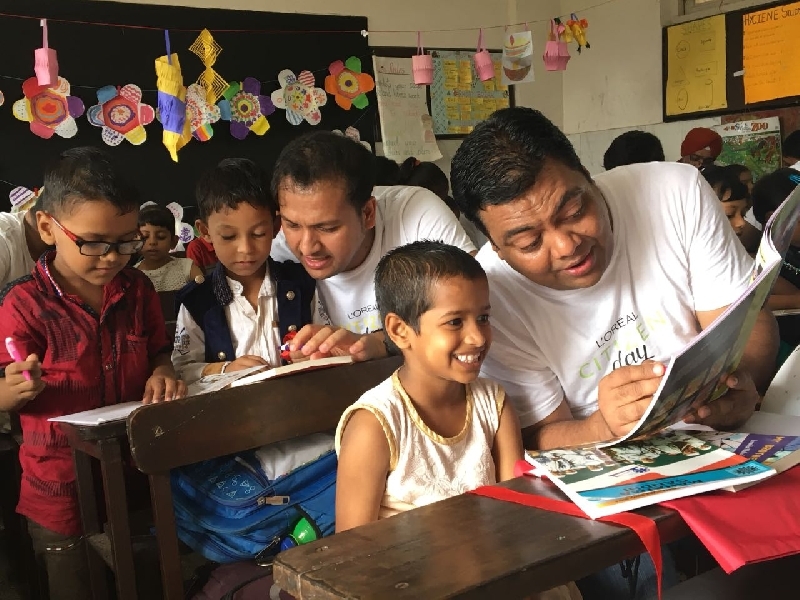  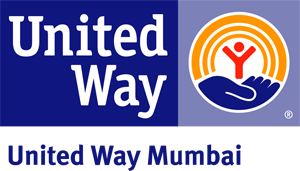 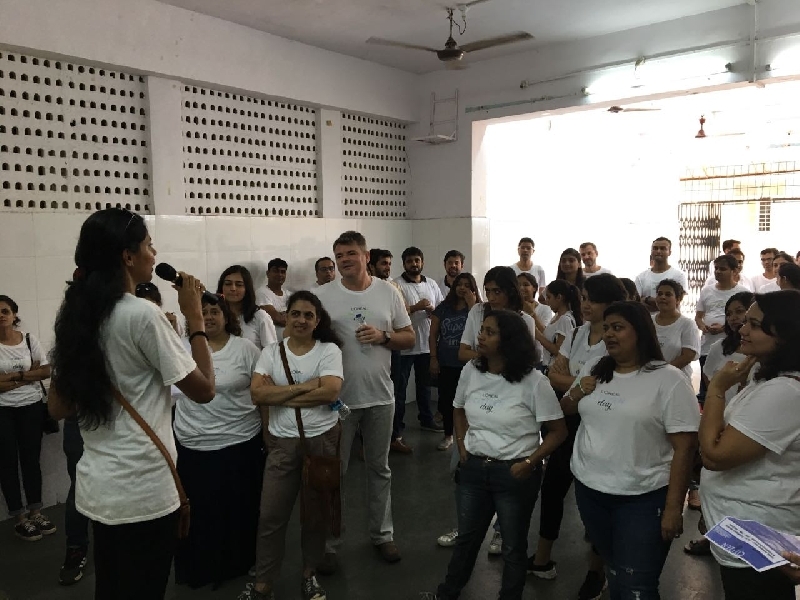 On L'Oreal Citizen Day, 13th October 2017, the company, in collaboration with United Way Mumbai, mobilized close to 400 employees to participate and contribute their hours to work for and serve the community. 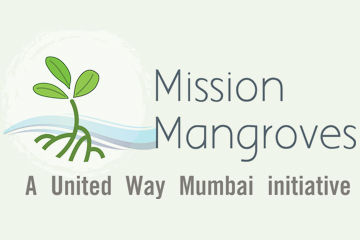 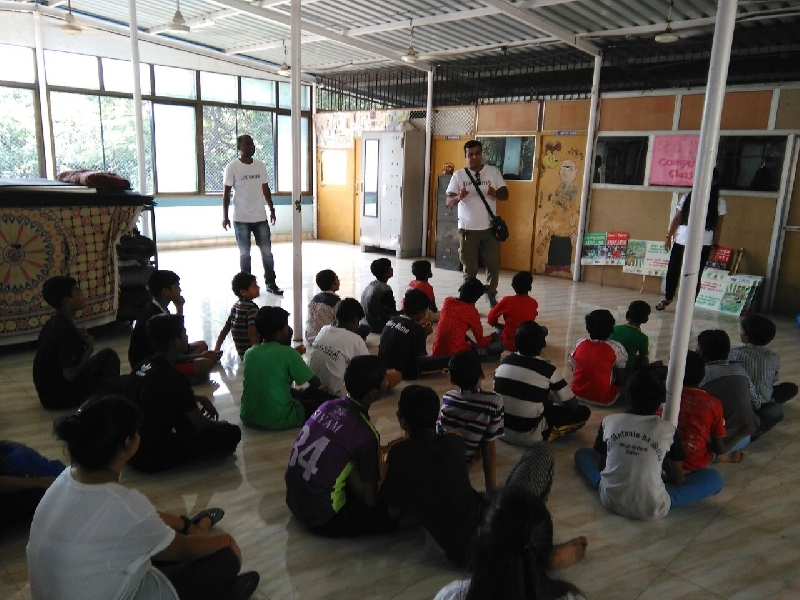 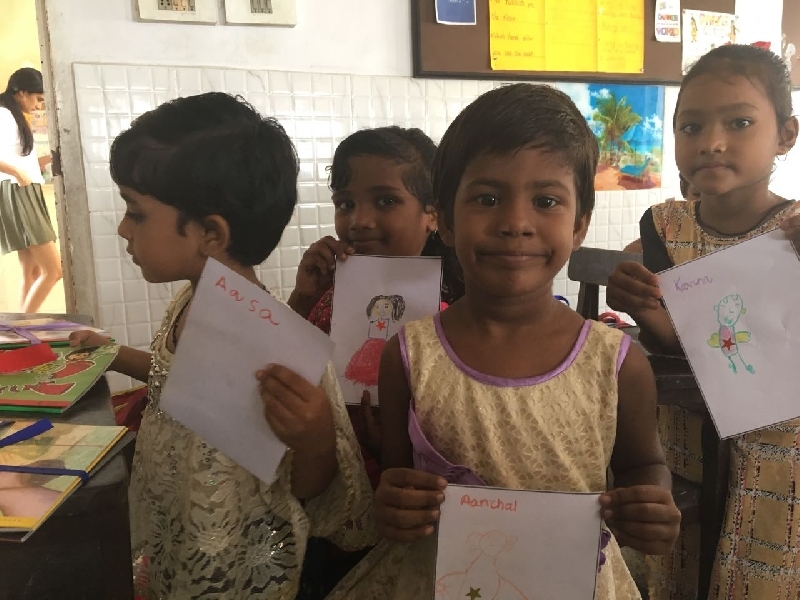 The employees were engaged in day long activities at 5 different locations ranging from labour intensive activities like painting walls, play areas, diyas and caps; tree plantation; engaging the elderly at an old age home, preparing IEC (Information, Education and Communication material) at their workplace for child beneficiaries and creating awareness on health & hygiene. 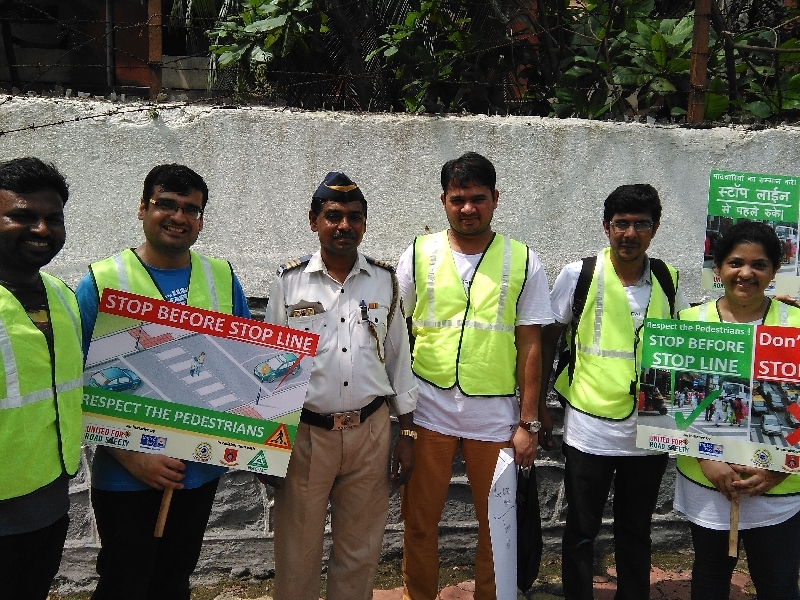 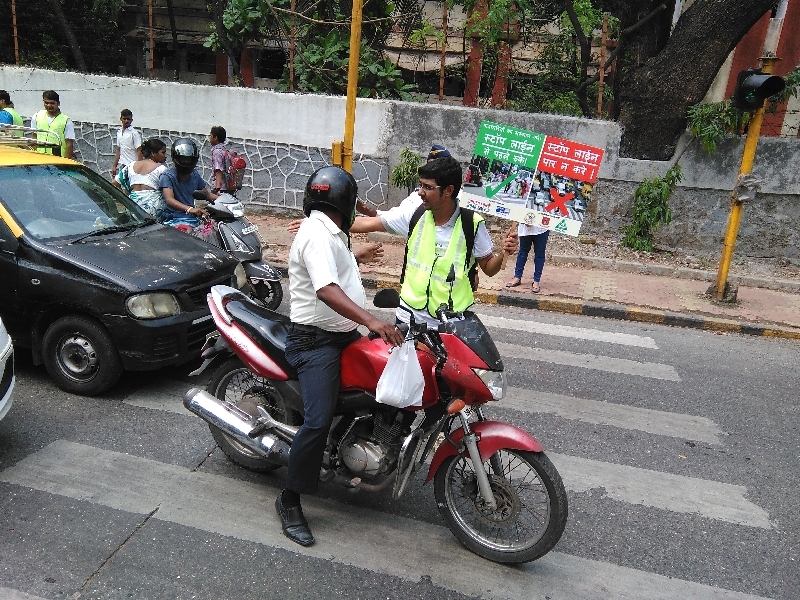 Apart from the regular activities, the employees also supported United Way Mumbai’s Road Safety campaign, "Respect the Stop Line", by helping sensitise 250+ motorists about stopping before the line at zebra crossings, to ensure safety on the roads.